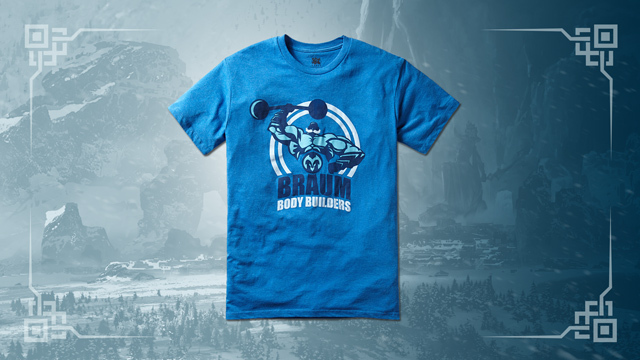 Braum leaps into the Unlocked series as the first XL and #06 in the series. 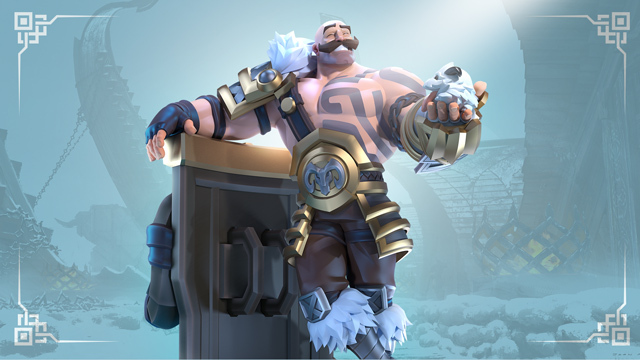 Big mustache, big shield, and one very large heart. 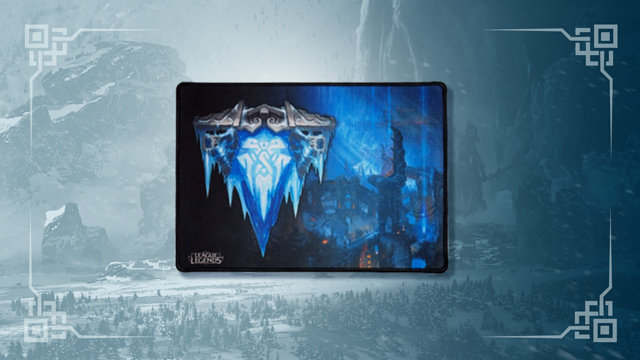 Ashe Unlocked captures the Frost Archer as the watchful leader readies to let loose a flurry of ice. 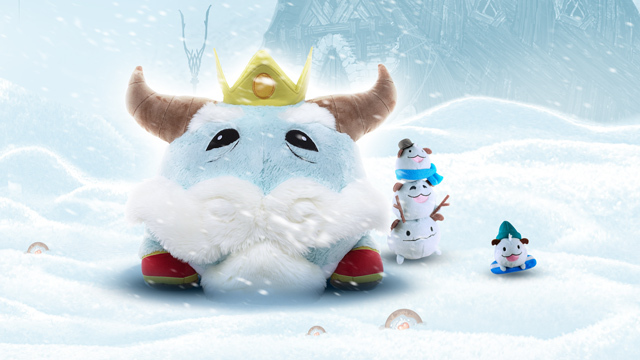 Embrace the majesty of the King Poro. Give some love to the tiny poros. 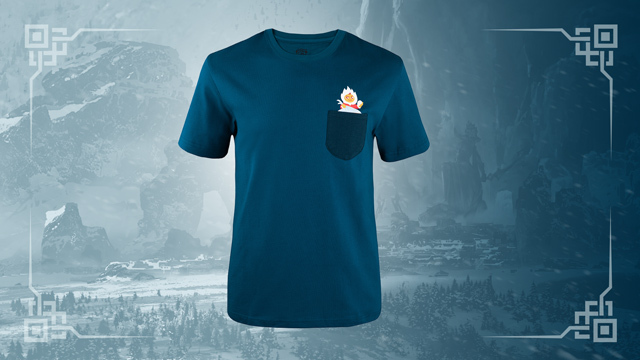 The Freljord has got you covered for all your poro needs. 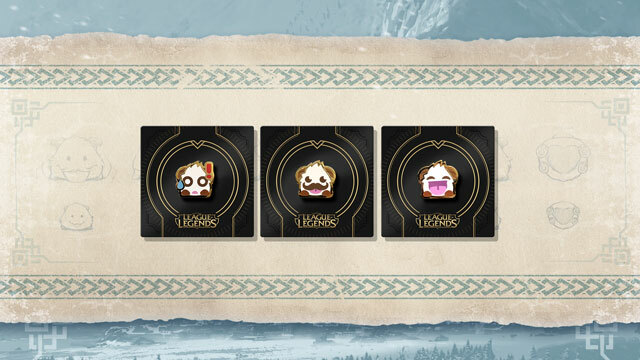 Surprised poros...happy poros...but most importantly, mustache poros! Grab them all in our Poro Pin Pack 2.